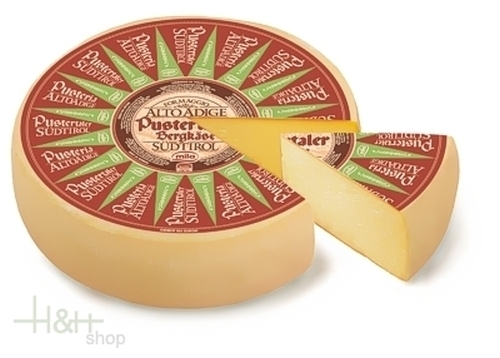 Pustertaler Bergkäse - one of the most genuine valleys in the South Tyrol / Alto Adige - is a traditional mountain cheese with a delicate, sweet and pleasantly aromatic taste. The cheese, which is soft in texture and contains small holes, takes its natural, balanced flavour the creamy high-altitude milk which conceals all the fascinating secrets of traditional cheese-making processes in this area. Buy now this product together with Freibrunn Cheese Gamsegghof approx. 550 gr. 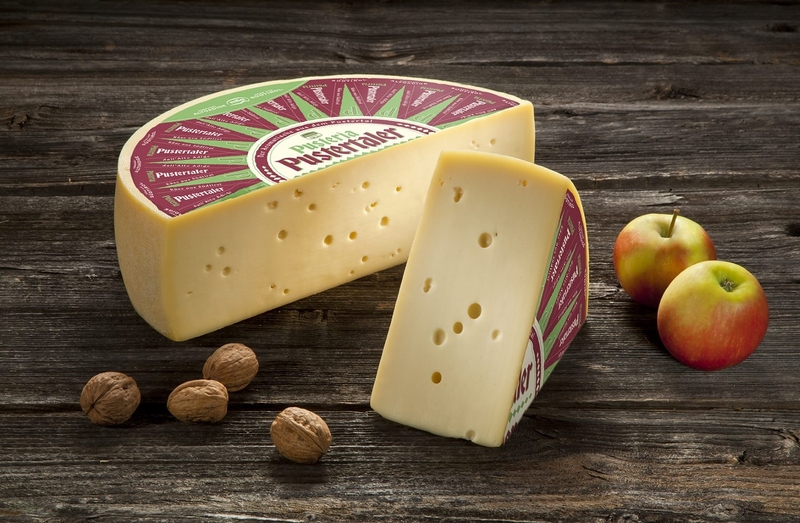 ready for shipment: in stock Freibrunn Cheese Gamsegghof approx. 550 gr.